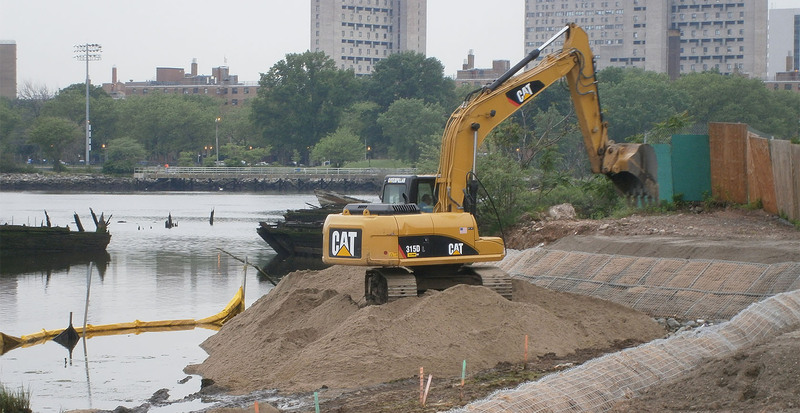 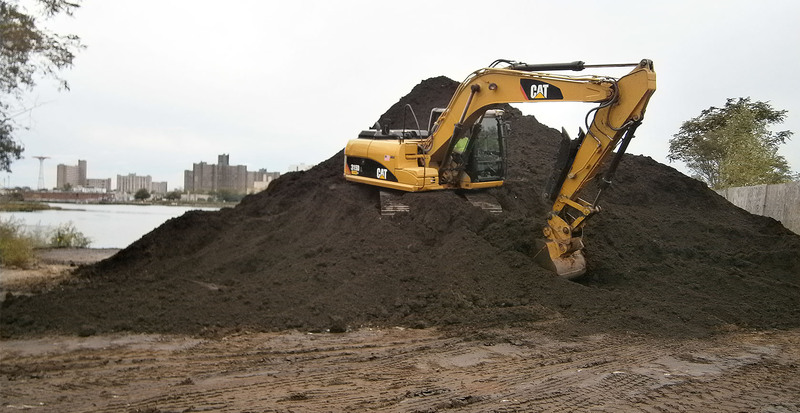 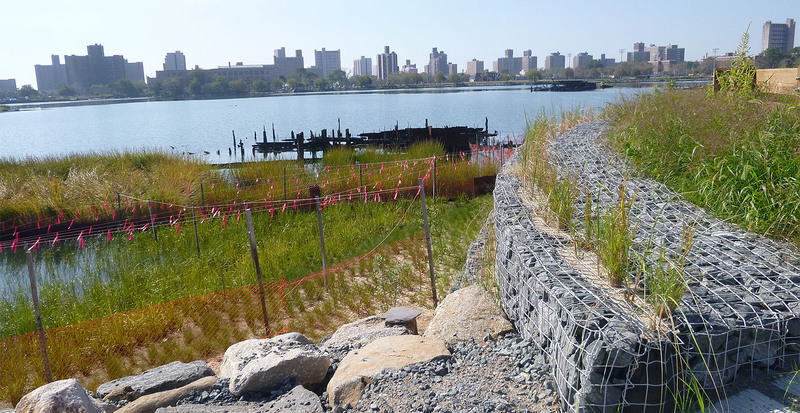 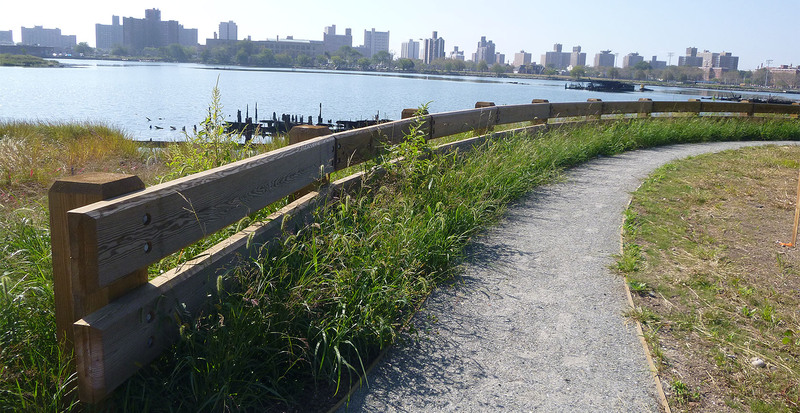 Located in Gravesend Bay, Brooklyn, GBI Excavated and Removed over 8,000 CY of contaminated and hazardous material, and imported thousands of tons of beach sand in order to create a natural shoreline habitat. 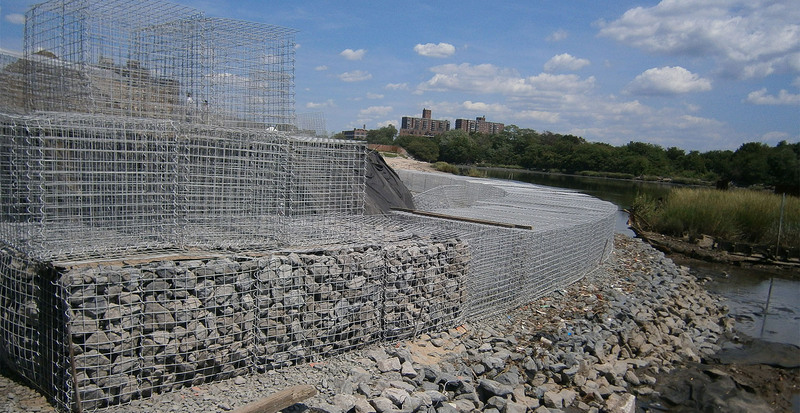 Installed eco gabion wall for growing native plants and a gabion overlook with imported quarry stone. 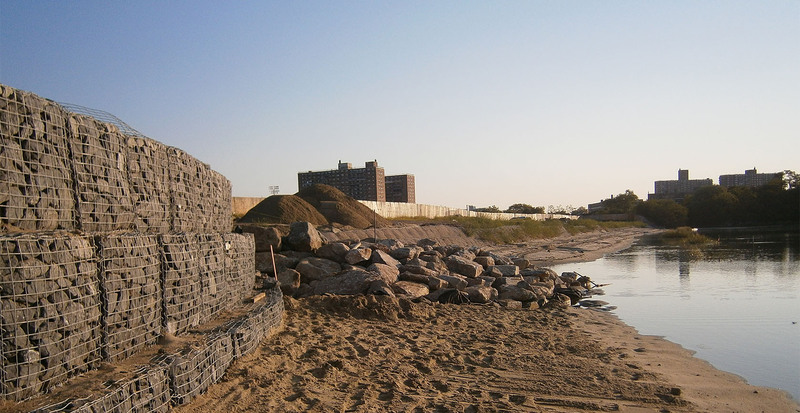 Constructed a stone screenings nature trail complete with landscaping and native planting and park amenities.